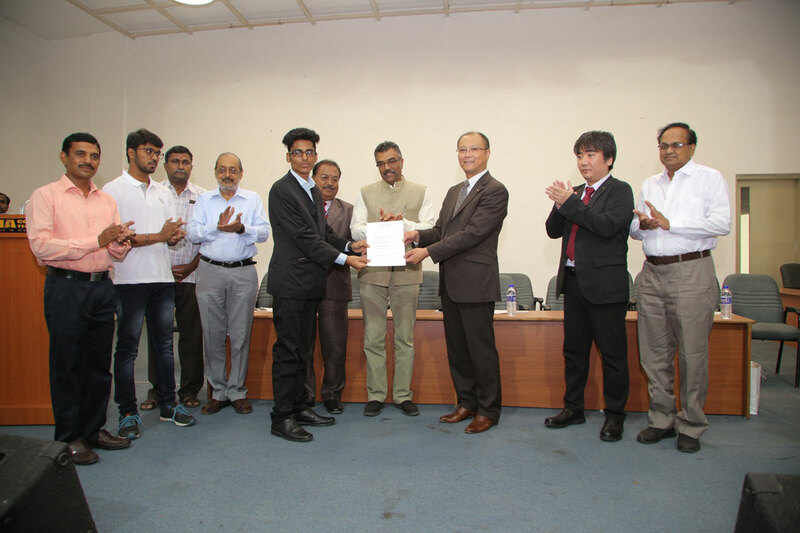 A memorandum of understanding (MOU) was signed between Sona College of Technology, Salem and Human Resocia Co., Ltd, Japan on 18th July 2018. Human Resocia is a spidery company of Human Holdings, Japan one of the biggest company with an annual turnover of 80 billion Japanese Yen (4800 Crore Indian rupee) last year and more than 15,000 employees all over Japan. 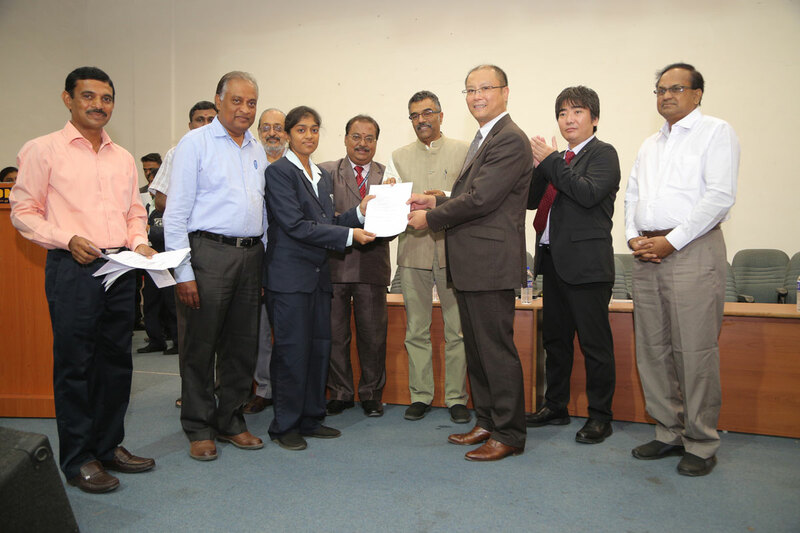 The President of Human Resocia Co., Ltd, Japan , Mr. Otaya Mitsugu , the director Mr. Ozawa Kentaro , and the vice president Mr. Naoki Irie visited Sona college of technology with their two recruiting employees Mr. Yamasaki Naoto and Ms. Kawanishi Yuka for signing MoU and also for recruitment. 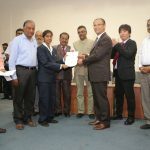 Already, In March 2018 the same company came for a drive and selected 13 students from third and fourth year of IT, CSE, MECH, ECE and EEE, with annual Salary of Rupees 18.5 lakhs per annum (3.04 million Japanese Yen Per annum) apart from this Air ticket, settle in allowance and visa fee will be provided. 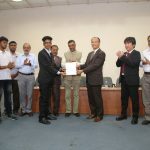 Under the Technical Intern Training Program (TITP) , prime minister of India Mr. Narendra Modi and Japan prime minister Mr. Shinzo Abe are looking at placing 50, 000 Indians in Japan. Currently there are around 9,20,000 IT professionals in the country and there is an immediate demand for more than 2,00,000 IT professionals from India which is likely to further swell to 8,00,000 professionals by 2030”, in his keynote address at the India-Japan Business Partnership Seminar, which was jointly organized by Bangalore Chamber of Industry and Commerce and JETRO. 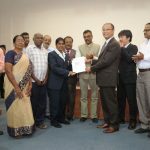 The Vice Chairman of Sona group of Institution, Mr.Chocko Valliappa said that Sona is going to place at least 100 students in Japanese environment this year with high salary package. To achieve the goal Sona introduced Japanese languages in the credit system from last year. Also, Sona will provide different technical trainings based on the need of the industry. 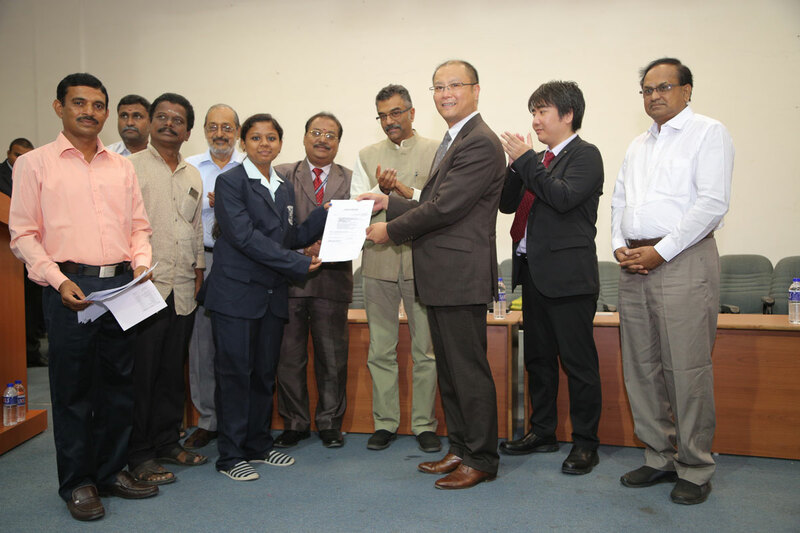 Sona Yukti has been selected by National Skill Development Corporation (NSDC) as one of the sending organization to send the trained blue color labors to Japan with basic Japanese language. 87 Sona students were offered jobs in Japan after undergone Japanese language training program. 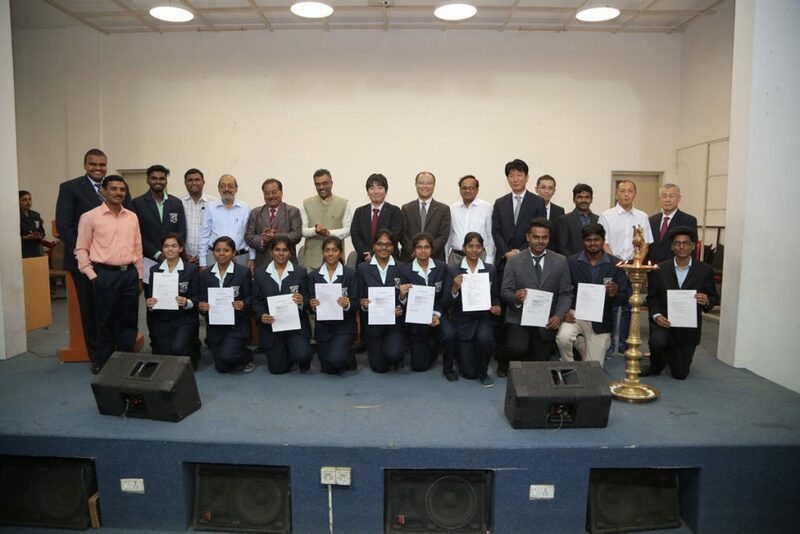 The Principal Sona college of technology Dr.S.R.R.Senthil Kumar, said that this time more than 110 students those who learn Japanese language of N5 and N4 level will appear for interview. Before completing the degree they will get the proficiency level of N3 which is enough to work in Japanese companies in Japan and rest of the world. Also, he added that Sona is planning to start a diploma course in the near future. During the last visit in March 2018, the Vice President of Human Resocia Mr.Naoki Irie appreciated that the Language proficiency is better than what they expected because they learn from Native speaker. Based on the Language proficiency the same company visited the campus again within five months. 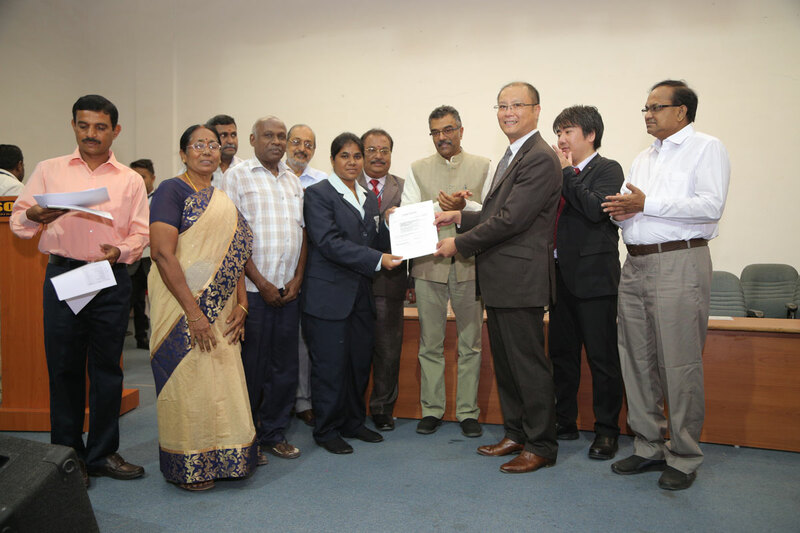 Prof.S.Saravanan, Convener of Japanese Language Centre added that more than 260 students are studying Japanese Language through two full time Native Japanese teachers from first year. 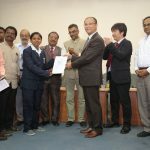 This uniqueness will help to place the students in different companies in Japan and in India. This entry was posted in Sona College on July 18, 2018 by admin.